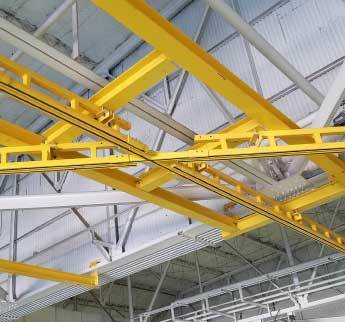 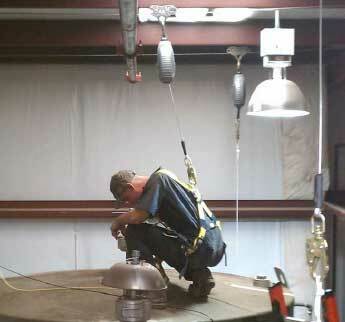 Manufacturing facilities and factories often face unique fall protection challenges to protect their workers while performing routine and non-routine maintenance tasks. 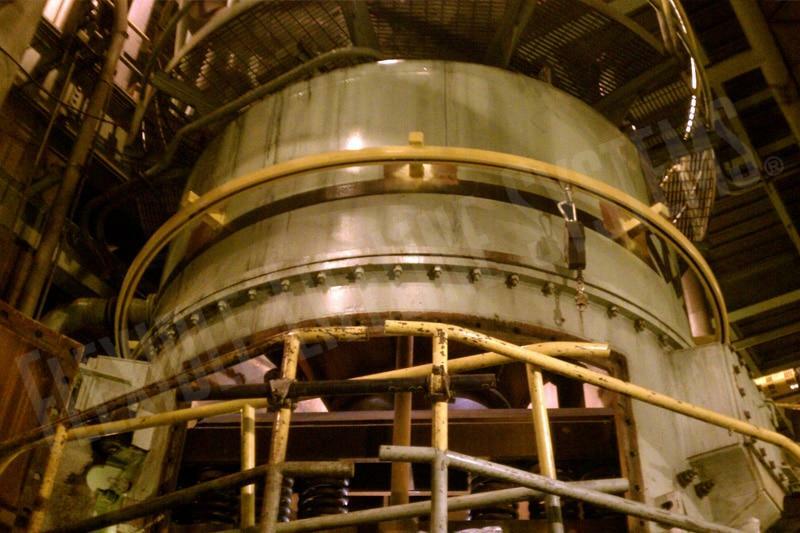 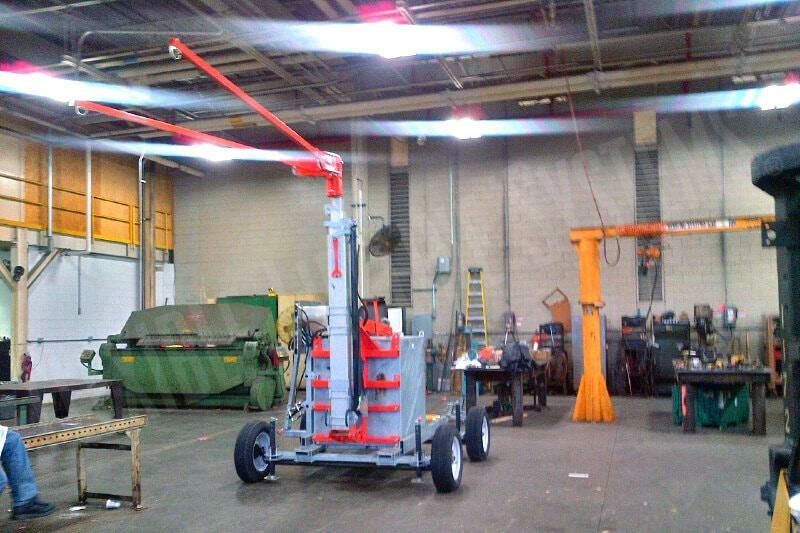 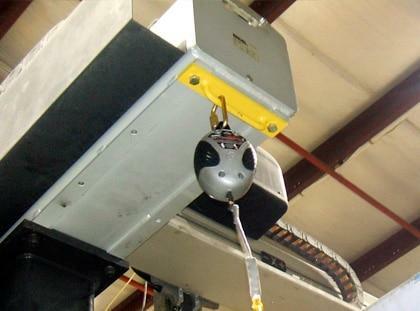 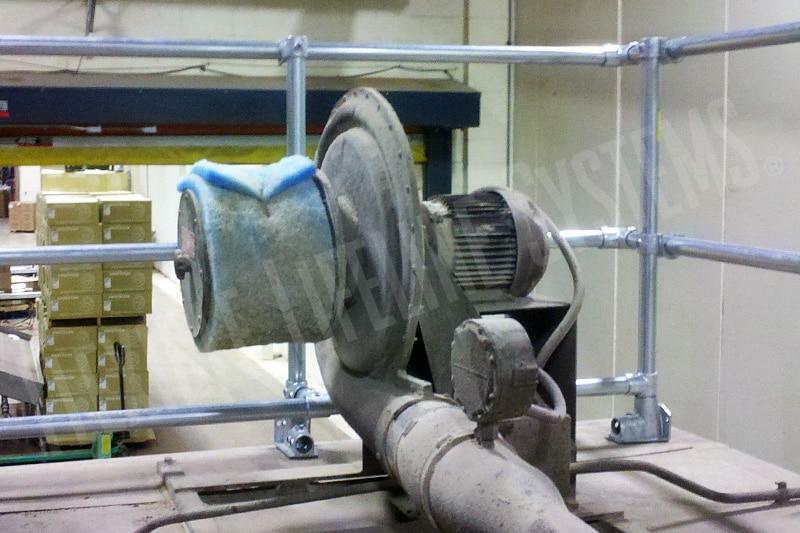 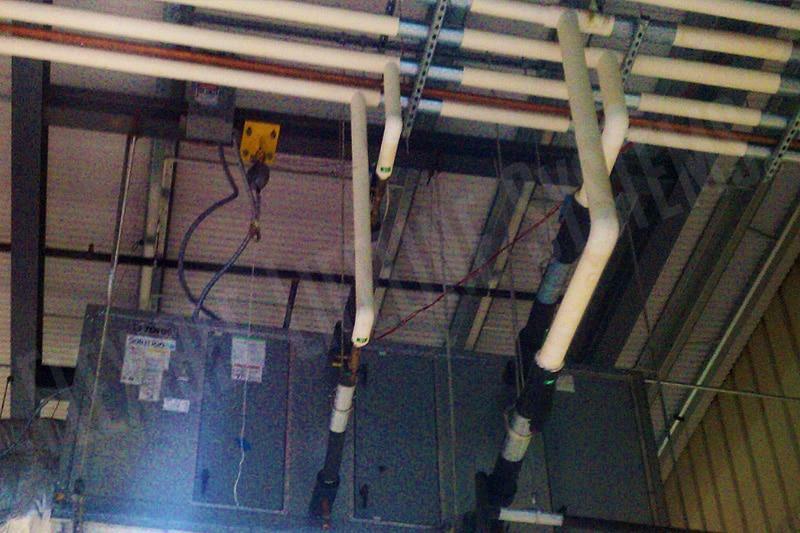 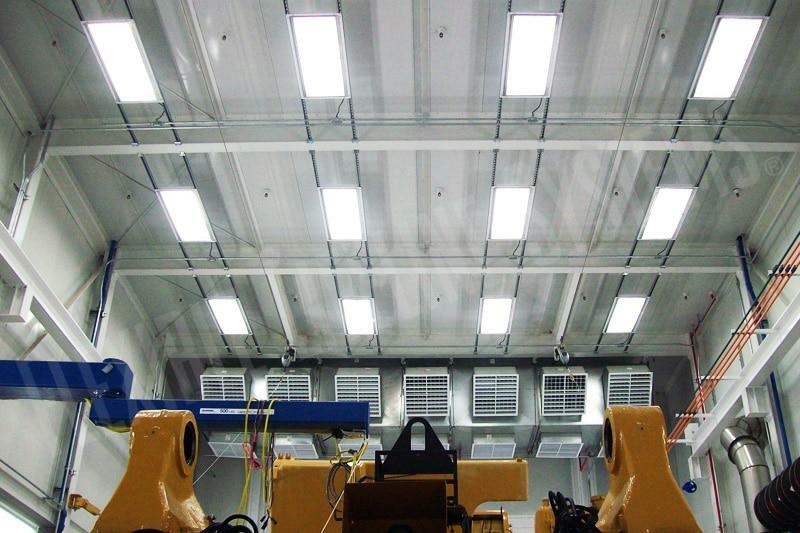 Unfortunately, fall protection for maintaining large machinery such as injection molders, automotive manufacturing equipment, ovens and metal working equipment is often overlooked until the equipment is already installed and needs to be serviced. 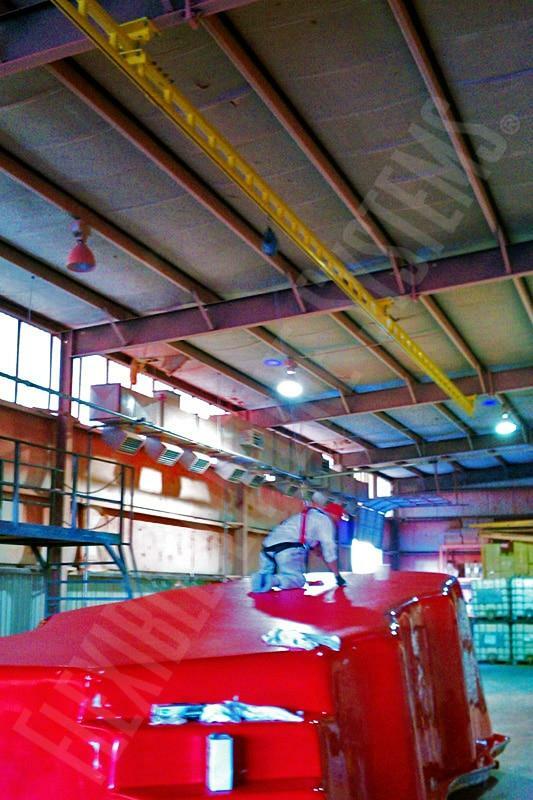 Other manufacturers face fall protection challenges on the products they manufacturer – motor coaches, vinyl swimming pools, yachts, and passenger railcars are just a few. 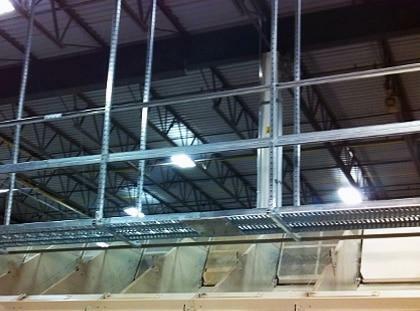 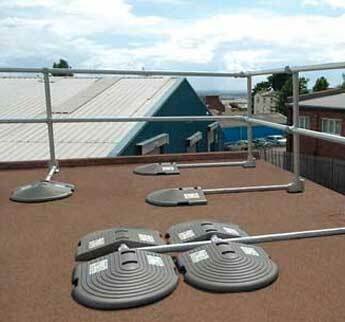 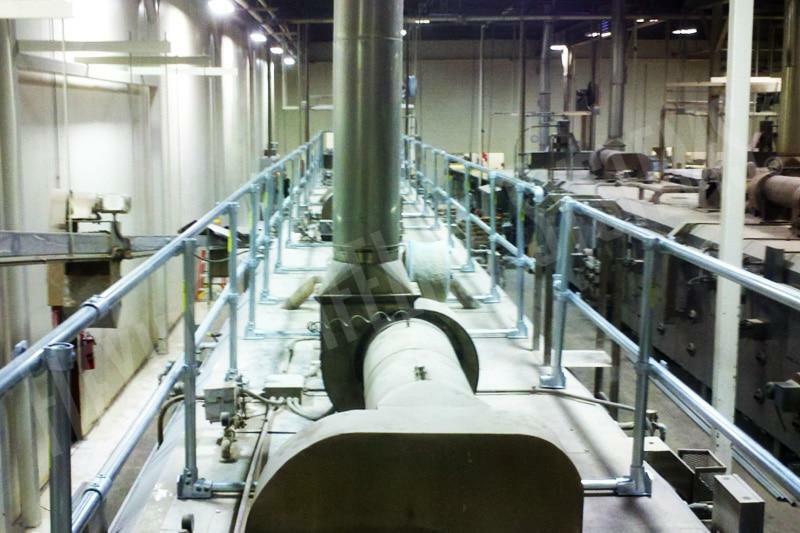 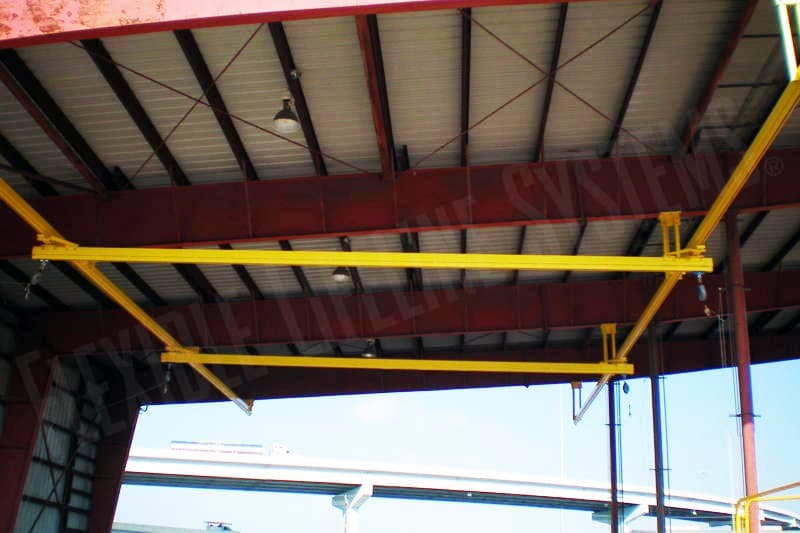 Flexible Lifeline Systems (FLS) has extensive experience providing unique and often custom fall protection solutions to manufacturers. 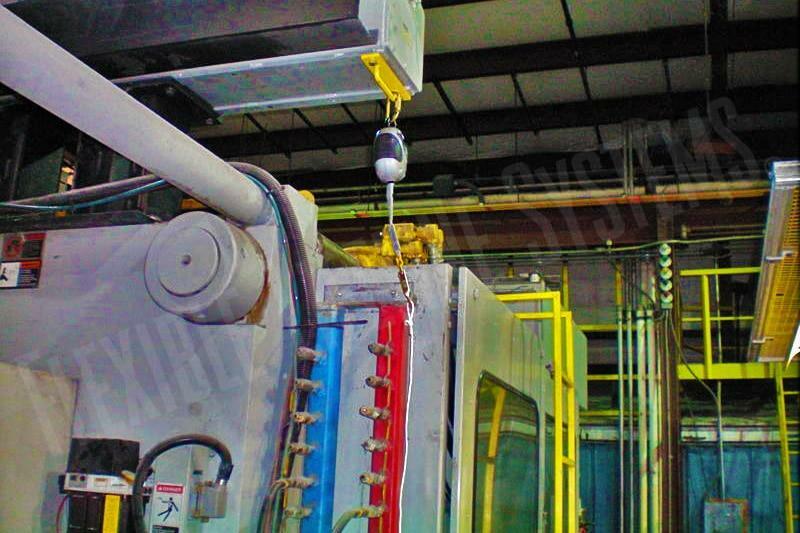 We understand how critical it is for the fall protection solution to have a neutral or positive impact on productivity because the difference between profit and loss is measured in minutes, not days. 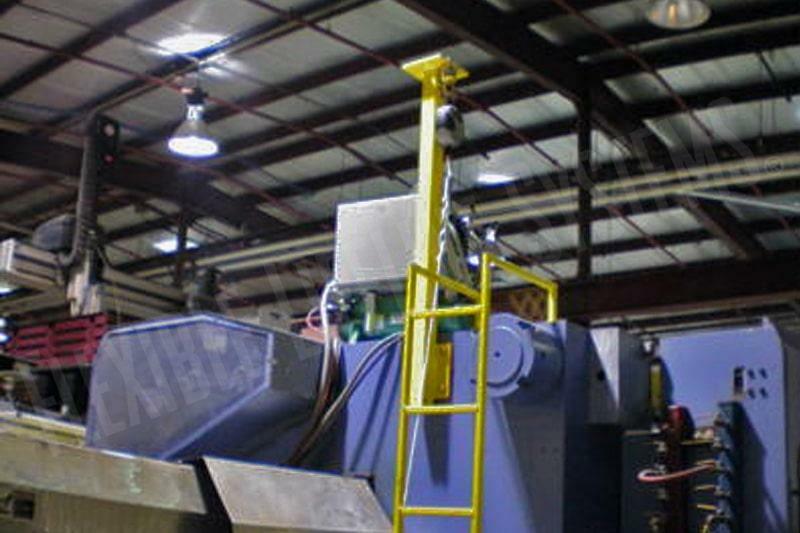 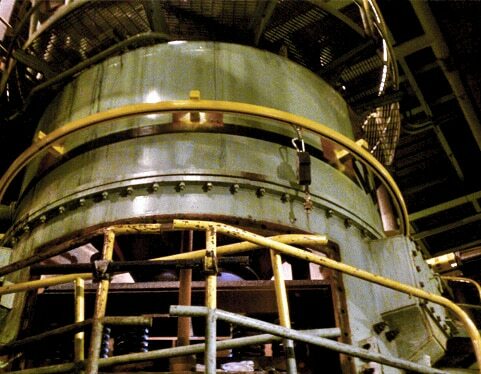 Select below for more information about specific manufacturing safety solutions.